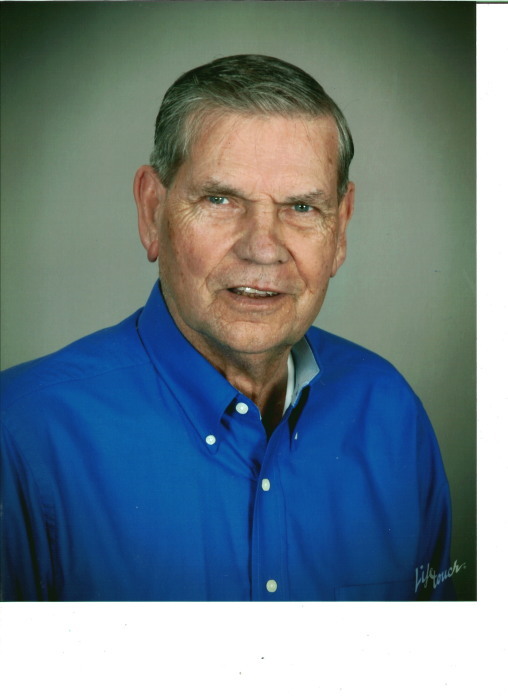 Florence, SC – William Richard Harrelson, 78, passed away with family by his side on Nov. 28, 2018. Funeral services will be Friday, Nov. 30, 2018 at 2:00 p.m. in the chapel of Layton-Anderson Funeral Home. Entombment will follow at Florence Memorial Gardens. The family will have a time of visitation beginning at 1:00 p.m. at the Funeral Home prior to the service. After the Entombment the family will greet visitors at the Venus Restaurant in Florence. Richard was born in Aynor, SC, the son of the late William Henry and Eliza Jane Squires Harrelson.He attended Columbia Commercial College. He was a Supervisor with a trucking company for many years. He was the owner of BIG A -Auto Parts and Wrecker Service. He was a Master Electrician. He was a member of Santee Baptist Church in Manning, where he also served as Deacon and while in Florence he attended Greenwood Baptist Church. He was first married to the late Alice Fogle. Surviving are his wife, Mary Poston Harrelson, sons, Richard Dean (Michelle) Harrelson, William Alton Harrelson; daughter, Tammy (Harry) Hewitt; step-children, Brantley (Crystal) Hardee, Corey H. Ammons; sisters, Elnita H. Stevens, Wilma H. Richardson, Nina H. Vause, Jeanette H. (Vivien) Lane; grandchildren, Logan (Kelly) Hewitt, Mary-Margaret Hewitt, William Hewitt, Katy Harrelson, James Dean Harrelson, step-grandchildren, Brooke Deas, Erin Deas, Kasey Hardee, Brantley Hardee, Jr., Shianne Hardee and one great-grandchild, Annie Grey Hewitt. He is preceded in death by a brother, Wilford Harrelson and a sister, Thelma H Cooper. Memorials may be made to Agape Hospice, 1929–B, Mountain Laurel Court, Florence, SC 29501.